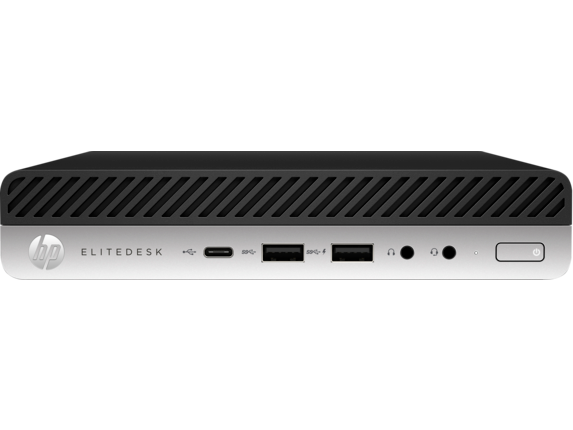 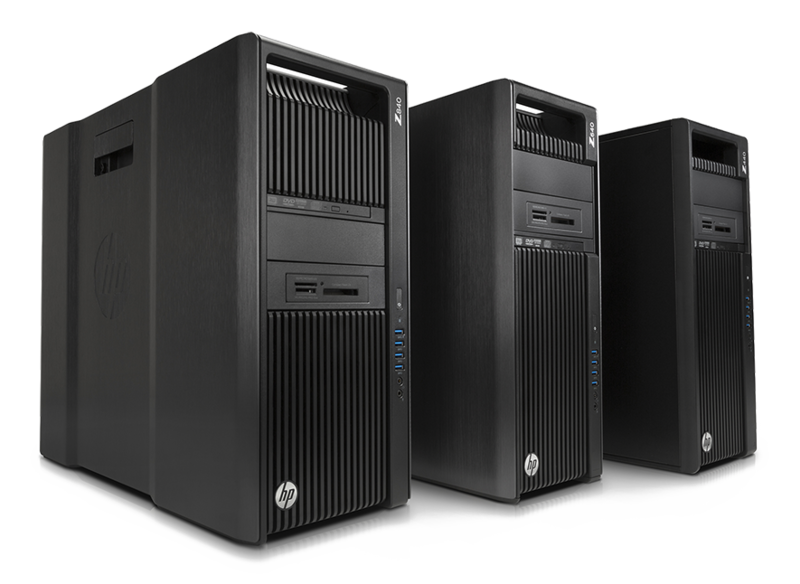 Compatible with : All HP Z Workstation series. 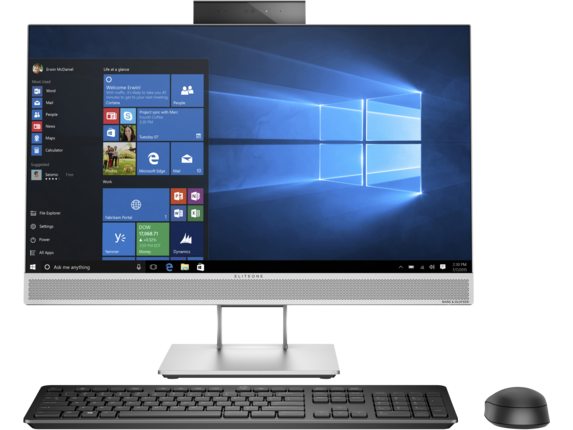 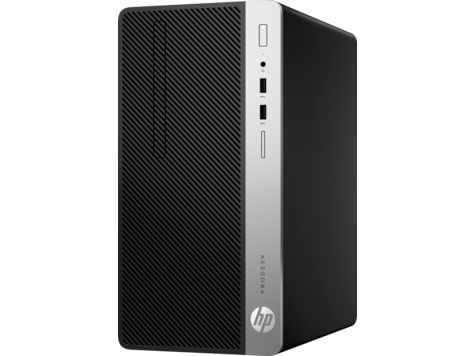 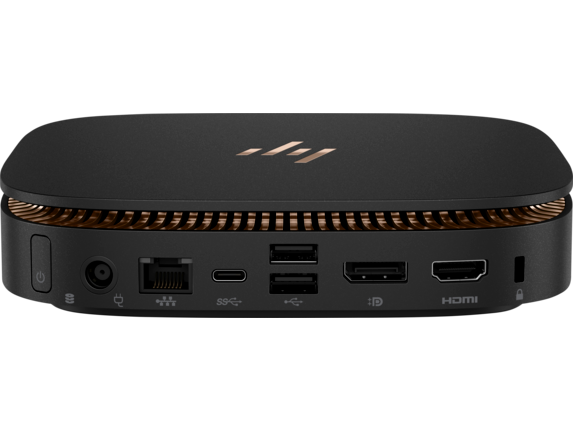 Compatible with : HP Z1 G3 Workstation series. 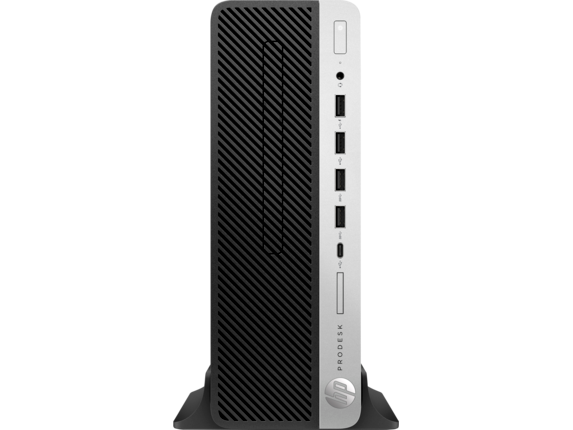 Compatible with : HP Z440, Z640, Z840 Workstation series.